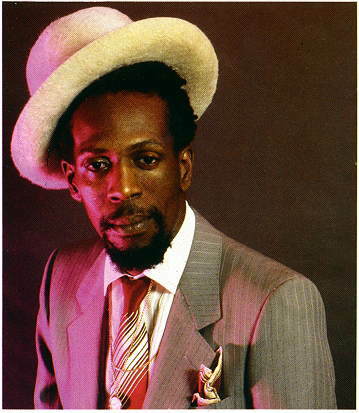 The legendary Reggae singer Gregory Isaacs (19 July 1951- 25 October 2010) has passed away. He had ben battling lung cancer for sometime. During his career he had released 100s of albums. One of his most famous songs was Night Nurse which is still popular today.